When is Della coming back? Do u like the reboot? Who is zeh cutest Ducktales character? 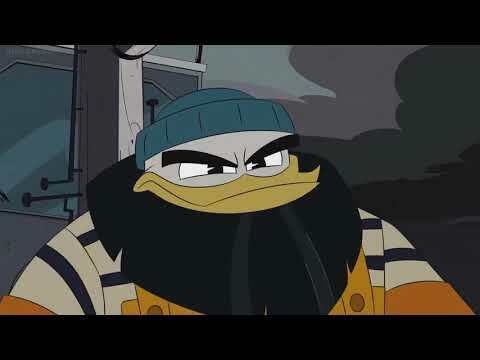 Goldie is the strong and tough love interest of Scrooge McDuck. She is the ice cold queen of Dawson who can melt the hart-, hart of the King of the Klondike. There has been iterations of her in comics and cartoons but the vraag remains, what made them so unique and beloved. Hi, I am Kris Spars from the Duckburg Report. 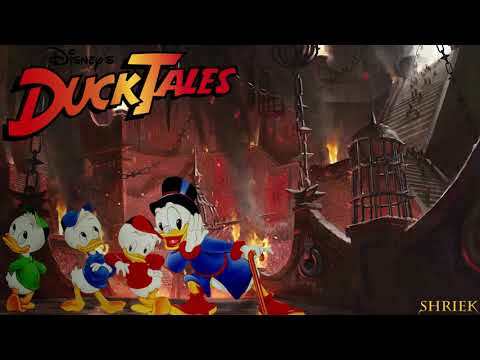 I have amazing news for all Ducktales fans and I am sure a lot of u know that meer episodes for season 2 is coming on May 2019. That is less than 2 months from when this artikel is published. For a huge screening, I suggest u plan ahead with popcorn, maybe some vrienden then put in drinks of whatever because Ducktales is coming and it is coming this May! 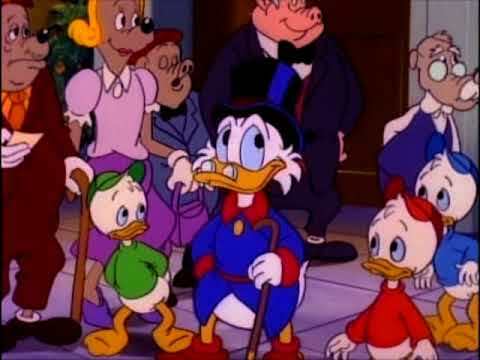 Throughout Disney's history, Della eend is nothing other than being a mentioned character of the eend Family, she was not even in the original cartoon of comics and is still only mostly mentioned in the first season of the reboot. But however all it takes was one solo single episode to make the fans fall in love with this character. What made Della eend so likable? a poll was toegevoegd: When is Della coming back? a poll was toegevoegd: Which reboot season? in 'the good muddas',webby didn't go away from the beggle babes because? What do u think of the Reboot?